was founded in 2011 by Eckehard Schulz, Professor at the Oriental Institute of the University of Leipzig. The textbook “Modernes Hocharabisch” (Modern Standard Arabic) by Eckehard Schulz has been the standard textbook for academic Arabic teaching for decades, even far beyond the borders of Germany. Based on more than 40 years’ experience in teaching and testing of Arabic according to the standards of UNICERT and CEFR, Prof. Schulz developed the AL-ARABIYYA-TEST in accordance to state of the art academic methods and technologies. 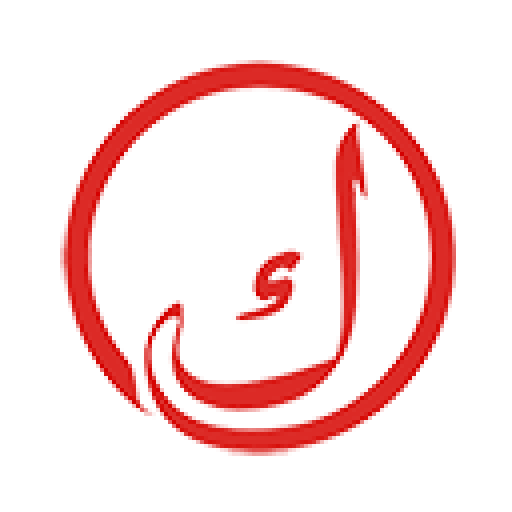 is a fully computer-based Arabic language proficiency test developed by Eckehard Schulz, Professor at the Oriental Institute of the University of Leipzig.